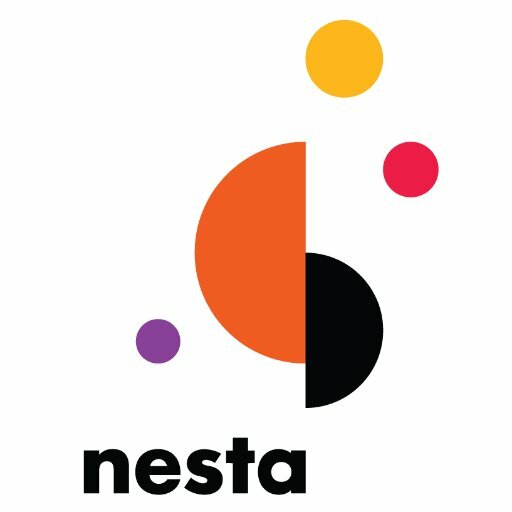 Nesta, the UK innovation foundation, has unveiled the ten organisations selected as prize winners at the conclusion of stage one of its Open Up Challenge. As reported in July, Nesta revealed the 20 fintech firms who entered. The aim was to find services, apps and tools for SMEs – with a £5 million prize fund on offer. The terrific ten, who were selected by an independent judging panel, each receive a £100,000 cash award for developing products assessed as most likely to have a positive impact on UK small businesses in 2018 and beyond. The teams represent a mix of established and early stage fintechs. But with the spirit of goodwill in the air, all twenty teams who participated get a £50,000 development grant each and “exclusive access” to the Open Up Data Sandbox, containing anonymised UK banking transaction datasets. Mike Cherry, national chairman of the Federation of Small Businesses, says “access to affordable finance is crucial if the UK’s ambitious entrepreneurs are to be able to invest, grow and enrich the economy” – and the new digital tools from Nesta’s nest of creativity “have the potential to save small firms both time and money”. The Open Up Challenge is part of a package of reforms to retail banking from the UK’s Competition and Markets Authority (CMA). Applications for stage two will open in early 2018 and you can get details here.